Discover 11 Best Ways To Lose Weight in 2017 Without Exercise! It is not necessary that you are going to lose weight just by doing exercise. There are many ways to lose weight naturally. All you have to do is follow the given tips about dieting and you’ll lose about 5 to 6 pounds in a week. Do you have any sort of injury? Does your doctor consult you not to do any exercise? Did you have any surgery that prevents you from working out? Well, if there is a problem there is surely a solution for that too. Every problem has a solution. I am going to share with you some tips about dieting that are my own experiences. I follow the routine to keep my body maintained because I don’t have time to go to the gym or do any exercise at home and it helps. Don’t eat foods that contain fats. Always eat less at night. Take your dinner at least an hour before going to bed. Never go directly to bed after eating. Don’t even sit. See Also: 7 Healthiest Foods That Help You Lose Weight Fast! It is important that you should know the number of calories you intake in a single day so that you can lessen the number. If you eat 2000 calories in a day, try decreasing the number to 1500 and then slowly to 1000. The more you eat, the more your body stores the energy and the energy is converted to fats and you don’t want that so eat fewer calories. Water is essential for our body. It keeps us hydrated, which helps in reducing body fats. Don’t let yourself get dehydrated because if it happens your body stores the energy and the energy converts into fats. Plus drinking more and more water gives you the feeling of fullness which naturally suppresses your hunger. When you are full with water you eat less. When you think you are hungry and even water is not helping or you are not in a mood of drinking water more than you need just eat an apple. Apple also gives you the feeling that your tummy is full, and in fact, the substance found in apple ‘pectin’ slows the carbohydrate absorption in our bodies. Drinking a glass of bottle gourd juice gives you the feeling of fullness of your tummy and also suppresses your appetite. Try adding it to your daily routine. I myself have tried this and it really helped in reducing weight. Take Anti-obesity Medication or Diet Pills. They really help in suppressing your hunger and naturally reduce body fat. Diet Pills play an important role in our dieting routine. In order to eat less it is important to control your hunger and I recommend you to take Diet Pills for that. Women that are housewives and cannot go outside to do exercise and they have a lot of work to do at home so they cannot even work out in spare time must try taking Diet Pills because they surely work and Research says that while healthy men usually have 12-14% body fat, the proportion is a much higher as 25-31% in the case of women. Green Tea is a weight reducing miracle as we all know and has its own benefits. Try drinking Green Tea at least 3 times in a day. I myself drink a lot of Green Tea and it has helped me control my weight. Many of us don’t know the benefits of Cinnamon Tea. It controls and balances your Sugar Level. Sugar is very harmful to us. It even affects our skin and we all know what sugar does to our bodies. Stop eating every sort of sweet dishes and even try to drink your tea or coffee without sugar or just take a half teaspoon of sugar. Sugar is the only thing that increases your weight very fast. Take one-liter water in a jug. Mix 2 teaspoons of Apple Cider Vinegar, one cucumber (cubes), 5 to 6 leaves of mint, cinnamon stick and a dash of lemon juice, and your Detox Water is ready. 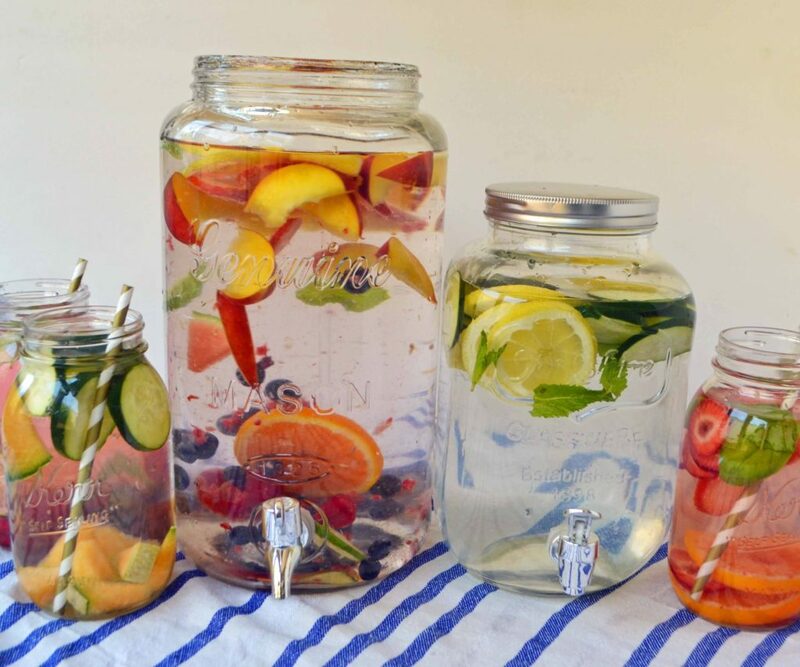 Finish one liter of Detox Water in a day and you will see changes in your body in a month. If you cannot go out for a walk or any other exercise and still you want to keep your body weight balanced just make a simple routine of walking after every meal. The types of Tabata workouts are fast-paced and fun and burn up tons of calories. When you are done eating, walk for about 20 to 30 steps rather at home or in your garage/lawn or outside your house. It would take less than a half hour. It has become our habit nowadays that we want to drink carbonated beverages even with our meals. It is very dangerous. Sugary/Carbonated drinks contain a lot of sugar and carbohydrates that can result in gaining extra weight. Experts say that even if you drink water while eating you gain weight and it is also dangerous for health. Simply avoid drinking any sort of sugary or carbonated drinks whatsoever. 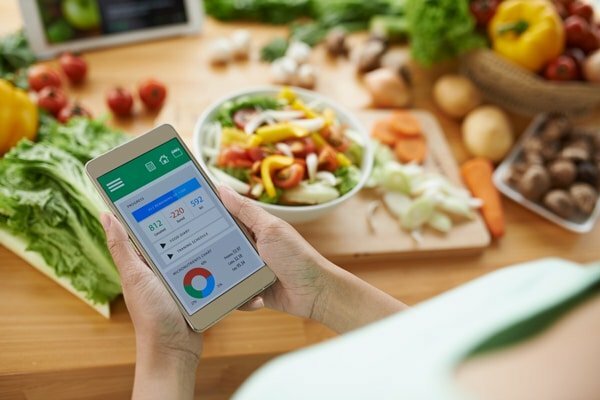 It is important that you should have a good metabolism and digestion because if you cannot digest your food properly, your body will store that which results in an increase in weight. Ginger improves your digestion. I even eat Ginger on a daily basis and it has proved helpful. 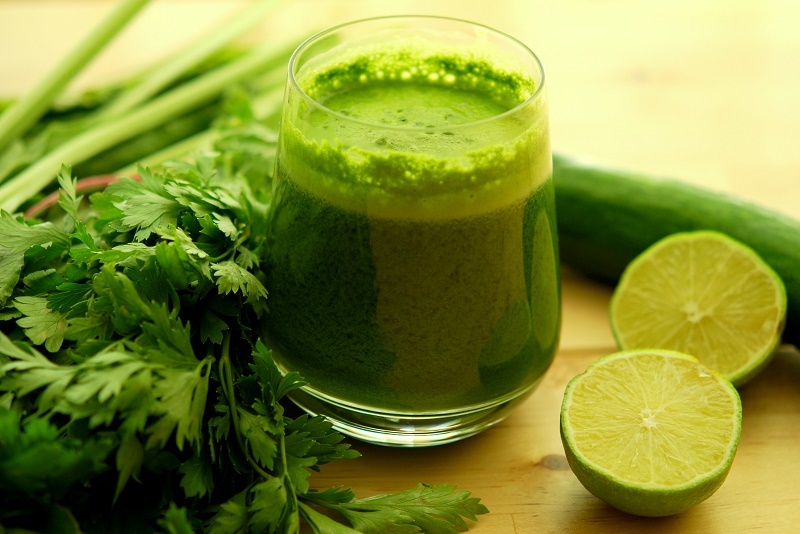 There are several natural ways to lose weight and they really work. It is simple, make a routine and stick to it, do not skip anything that you added to your daily schedule means being consistent and try taking Diet Pills for a quick result.